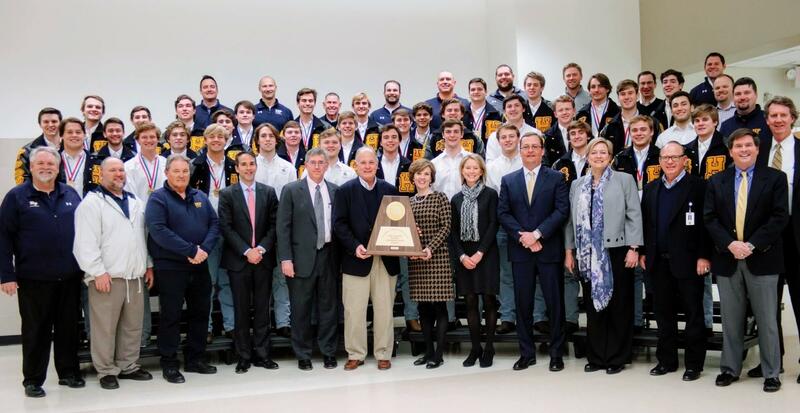 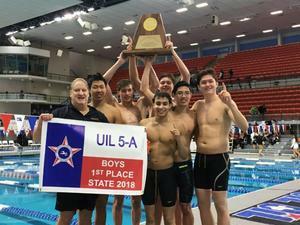 The Blue Wave boys swimming and diving team captured its second consecutive 5A State Championship Feb. 17 by a score of 189-175. 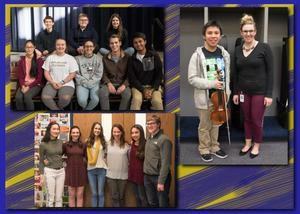 4 choir students, 1 orchestra student, and a school-record 8 band students earn honors. 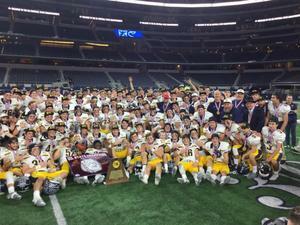 The thrilling 53-49 victory earns back-to-back titles for the Scots. 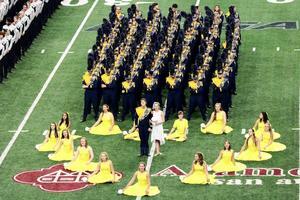 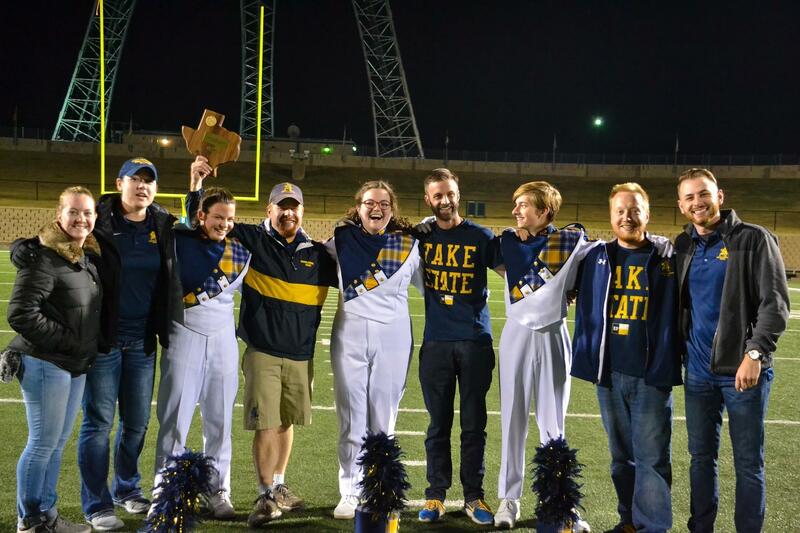 The Highlander Band advanced to the finals during the UIL 5A State Marching Band Contest and finished the marching season ranked tenth overall out of 250 5A bands in Texas. 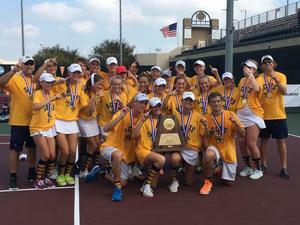 The Highland Park Scots tennis team defeated Amarillo 10-2 to capture the 2017 5A state championship. 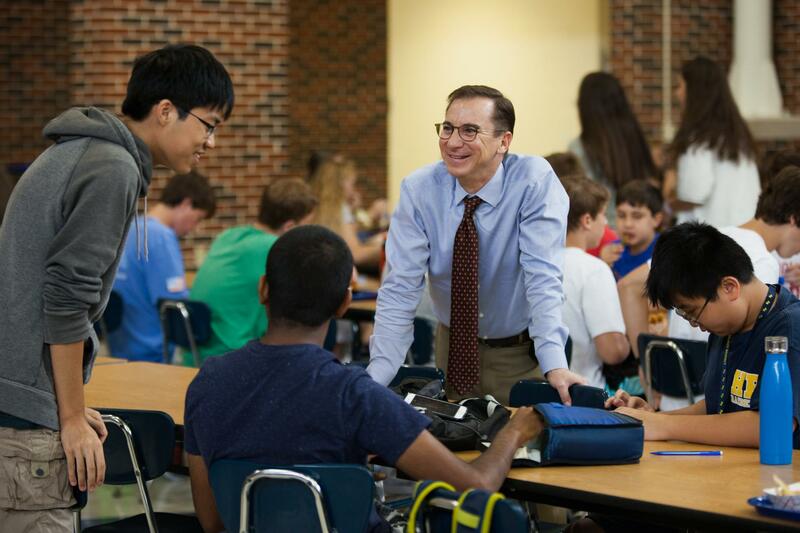 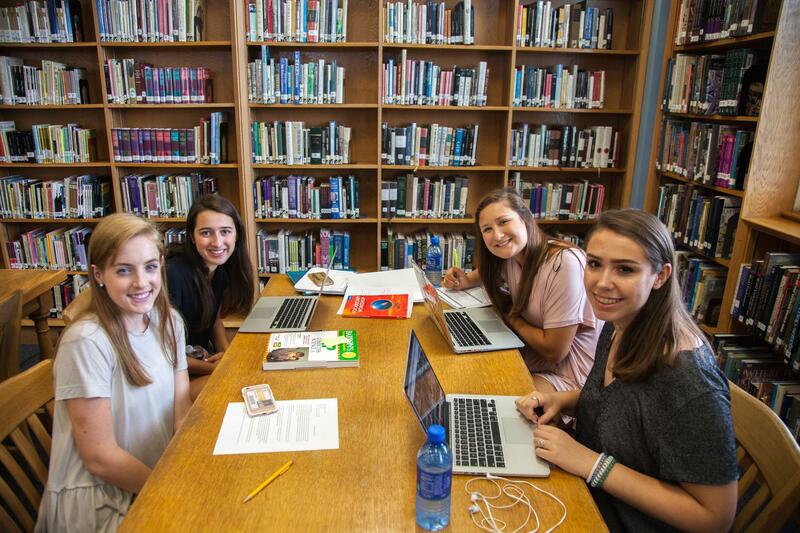 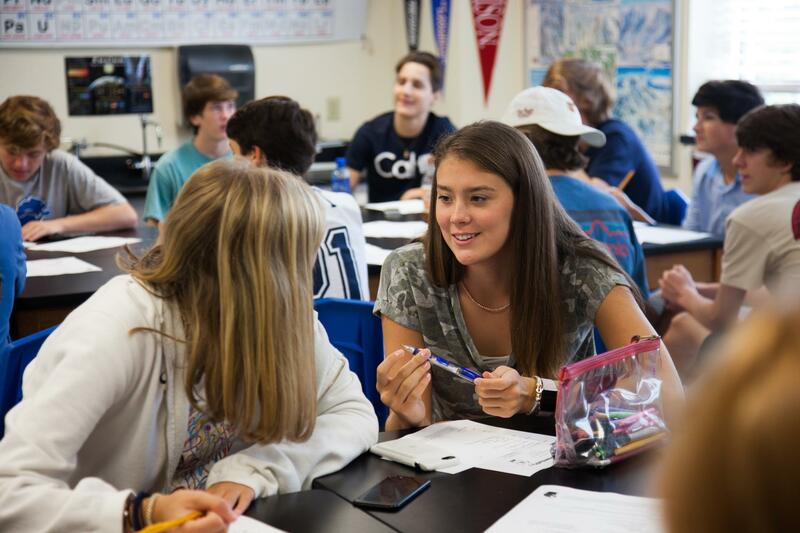 Highland Park High School Principal Walter Kelly announced that 40 seniors have been named Commended Students in the 2018 National Merit Scholarship Program. 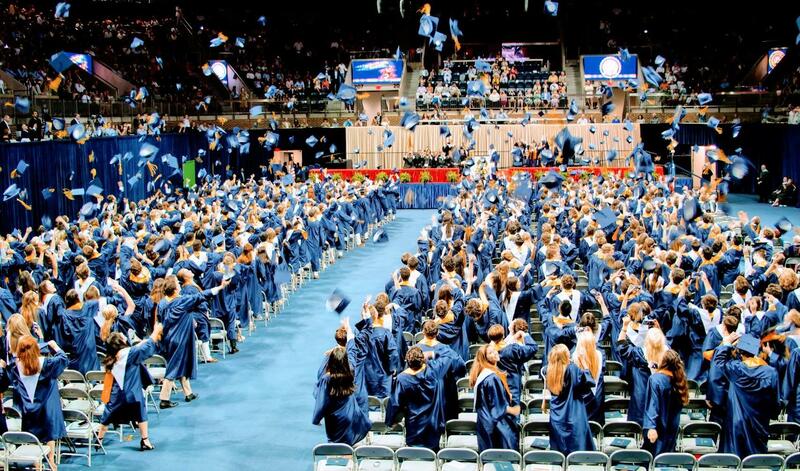 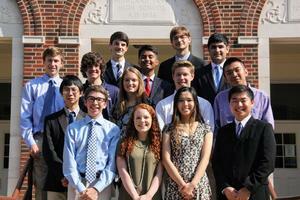 In addition, nine students have been named National Hispanic Scholars. 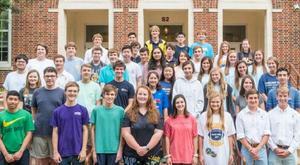 HPHS is proud to announce that 14 seniors have been named semifinalists in the 2018 National Merit scholarship competition.